Mama Nettie's Crochet: Time for the May Drawing!!!! Time for what I know you've all been waiting for! I know that we are all busy people. We have lives that we fill in various ways, and I cannot tell you how honored I feel that you take time out of yours to visit my blogs! I hope that they are helpful and fun! I love blogging and I love crafting! My plan is to do a giveaway in a drawing each month. I want to get to know you! So here's this months "little catch" #1, you can't win unless you are a blog member! So follow Mama Nettie's Crochet! #2, post a comment on this post. Tell me a little about you. (Are you a first generation crocheter or has it been passed down? Why do you love crochet? Does it add something to your life? 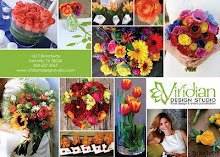 )Maybe even link us to your own site showing something that you've made! 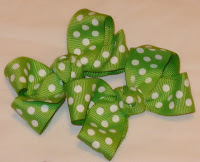 So, Be a blog member/follower old or new, and post a comment and you are entered to win this darling bow holder! 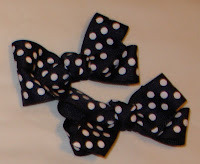 Also, as an added bonus, these handmade bows come with it!! 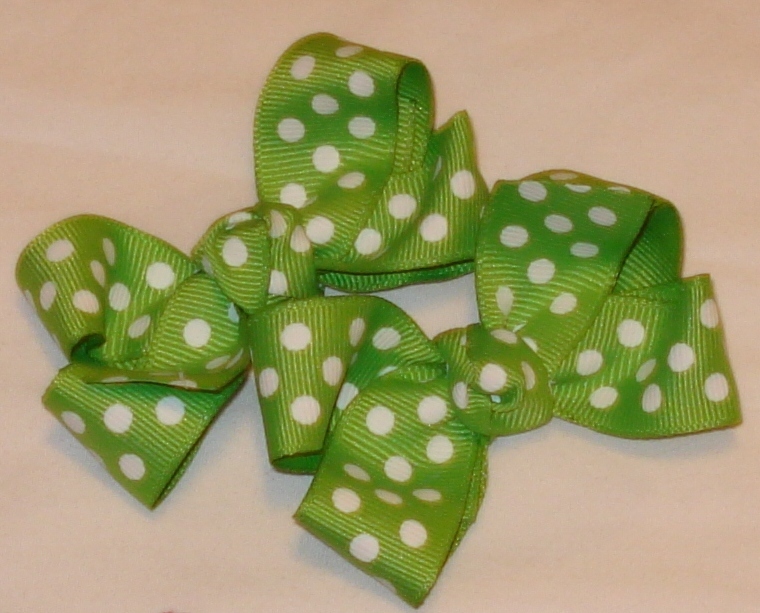 3 Sets of Pigtail Bows! The drawing will be held on May 15th! Ever since B was very small she's loved being dressed up and looking all girly and sweet, so one of my best friends, Kristin, has hand made her bows. Kristin is so talented and takes a lot of pride in her work. 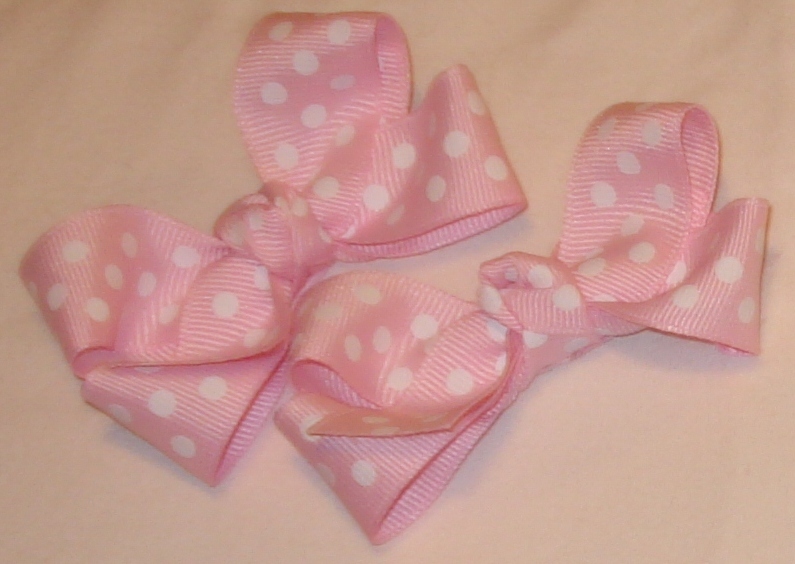 B is nearly 5 years old now and I have had some of her bows for nearly 3 years. They are beautiful and durable! Even if you don't have a little girl of your own, this would make an amazing gift! Not only are the bows Mama Nettie tested and Approved, but the bow holder is the same design that Kristin and I both use for our girls! These are so cute! Enter me in the drawing for sure!